With each component that is made we always take into consideration two main concepts: the need of the client and the actual process used. 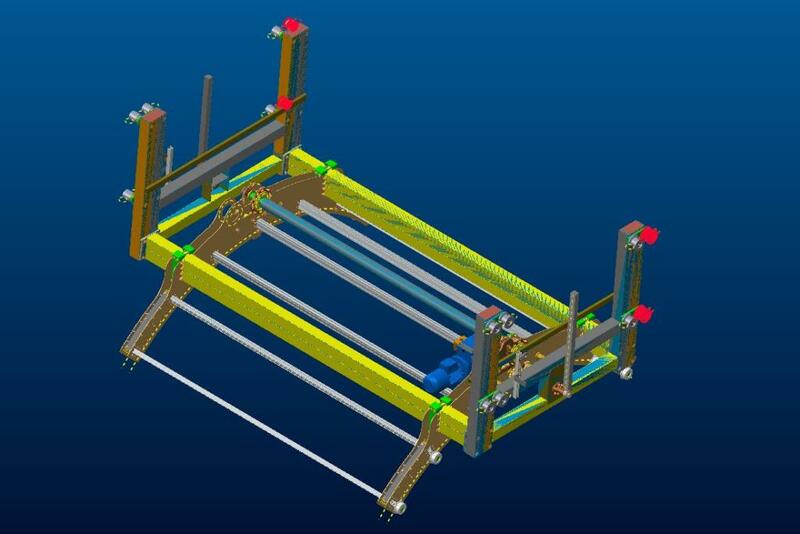 Each project is developed with a 3D representation and it comes with its bill of materials, calculations, Finite Element Analysis details, assembly line details and risk analysis, handbook and technical chart. The whole production process – and any further changes needed – happens in full respect of the Machinery Directive 89/392 EEC.